A Neck Pillow: Sure, it is space occupying and an extra weight to your luggage but you can’t take a risk while you are traveling for long hours on a flight. 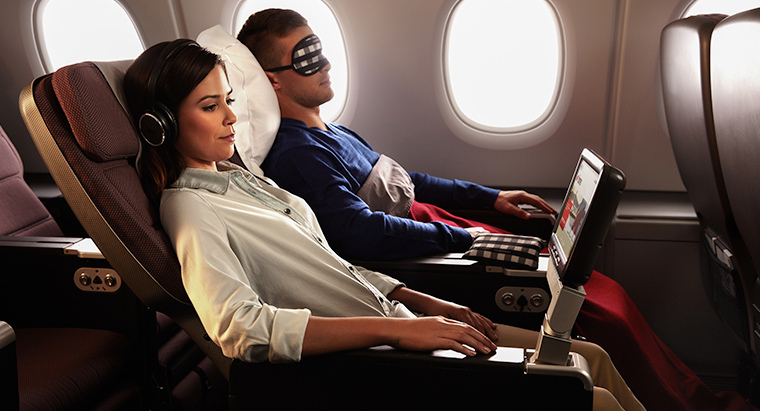 Imagine if you have to face a neck crack while you are asleep on board. I don’t think you can enjoy your holiday posing with a tilted head to all your photo clicks. An Eye Mask: Sometimes it would be an unlucky situation to get an annoying neighbor who likes to read, read and read till no end. You don’t want to sleep during your holiday right? So carry your eye mask, enjoy your personal darkness for a good night sleep, wake up with a smile and still be friends with your neighbor. Ear Plugs: It happened once that when I happen to travel by air and I was just seated next to the engine block. It’s a fourteen-hour journey and at the end of the journey, I had to be on heavy pills to control my headache. Definitely not a great start for my vacation. You might have got top class tickets booked but beware of noises of the clinking glasses, children’s cries and neighbors’ snoring. It is always preferable to wear something comfortable. Wear something which picks your style as well as peace. Long hour journeys mean shifting between temperature ranges. You’ll never know whether the temperature maintained during the flight is cold, warm or moderate for you. Get hold of a jacket, a scarf and an extra pair of clothes in case you require them. Also, the clothes you carry would be handy for you to use them on your arrival at your destination – cold or hot – you are all ready. “It’s the vacation time! And no diet plans during the vacation!” – Sounds very good. Why don’t you wait until you land and then start your ‘no-diet’ merry time? 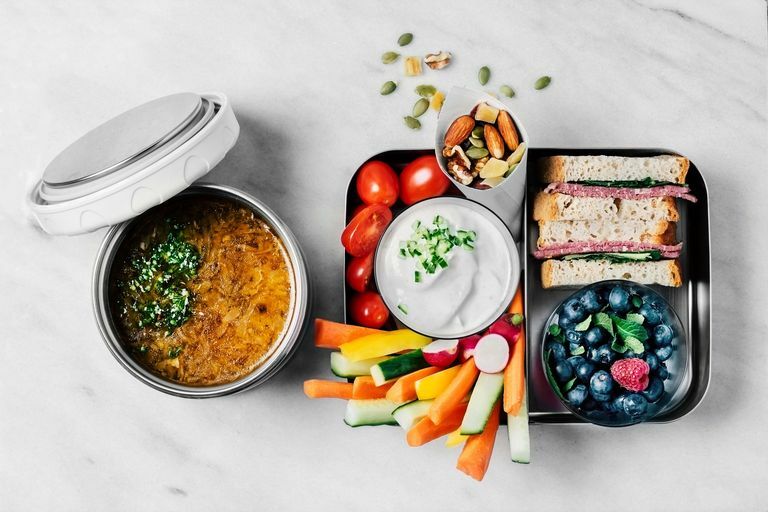 Hogging on high calorific food like cheesy pizzas and bread, gassy foods like beans and onions and drinking tumblers of alcohol and other carbonated drinks are absolutely not good for a healthy journey. If you want to become sick and use the toilet flush a number of times even before the vacation has begun then keep going. Being surrounded by a quite a small space with the low cabin humidity lowers your resistance to cold and flu germs and make you sick. And eating or drinking too much would exacerbate the situation. So say a goodbye to your favorite junk foods just for a while and feed on low carbs, and protein rich food. Make sure you include a fruit and nut in your meal and be hydrated all through your journey. Tomorrow is your travel day, today you are enlightened and just started packing. 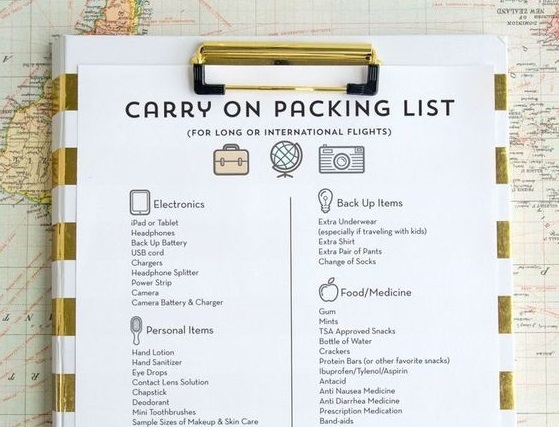 It is not a bad thing unless you drafted a list that specifies the things you need to pack. If you did not do this prior to your packing you would definitely face the trouble. 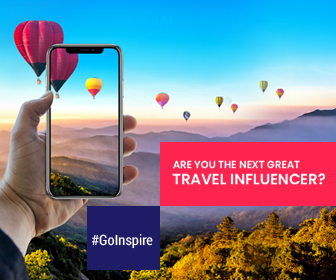 Imagine a situation during your vacation – you photographed all your favorite sceneries, your camera is out of charge and you meddled with your luggage to find the charger. Lucky ones would have found it but if you are unlucky you might have left the charger on your bookshelf right back at your home. Nothing could be more sad than this. You never wanted to be in this kind of situation right? So it is always good to maintain a checklist which enables a double checking of the things you packed and yet to be packed. Well co-ordinated and organized. When one has to travel, there will be a huge array of things that are needed to be packed. Whether it is clothes, medical essentials, food or electronics you need to maintain and order while listing them in your checklist. 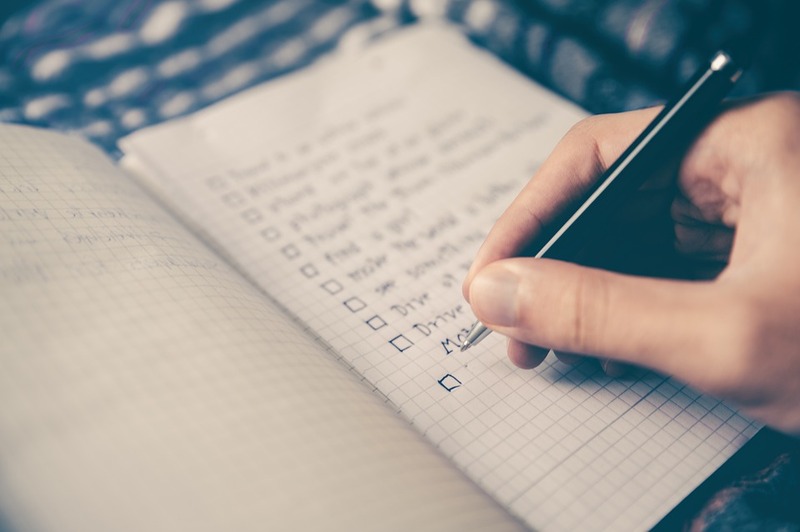 If you prepare the list without a specific order then there is no point of preparing the list – it is just wasting chunks of paper or memory bytes on an electronic device. How do you categorize the list? 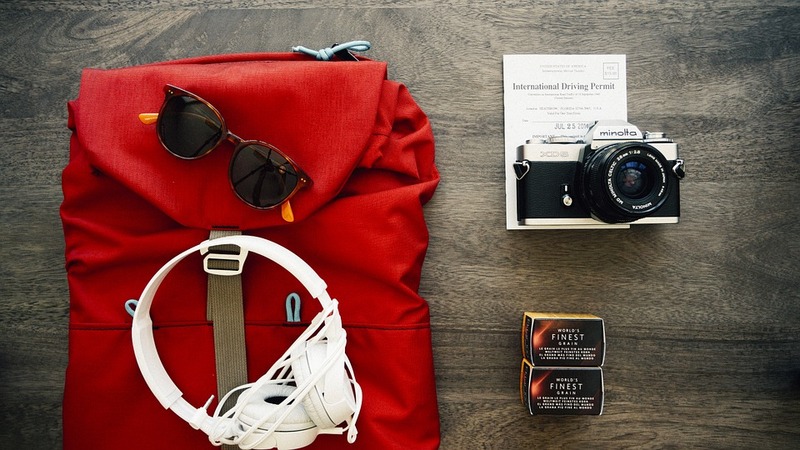 Travel Essentials – which includes cash, credit cards, passports, travel itinerary, travel guides, Photo IDs etc. Electronics – like mobile phones, earphones, laptops, power banks, cameras and chargers. Fashion and Apparel – includes casuals, nightwear, swimwear, and footwear. 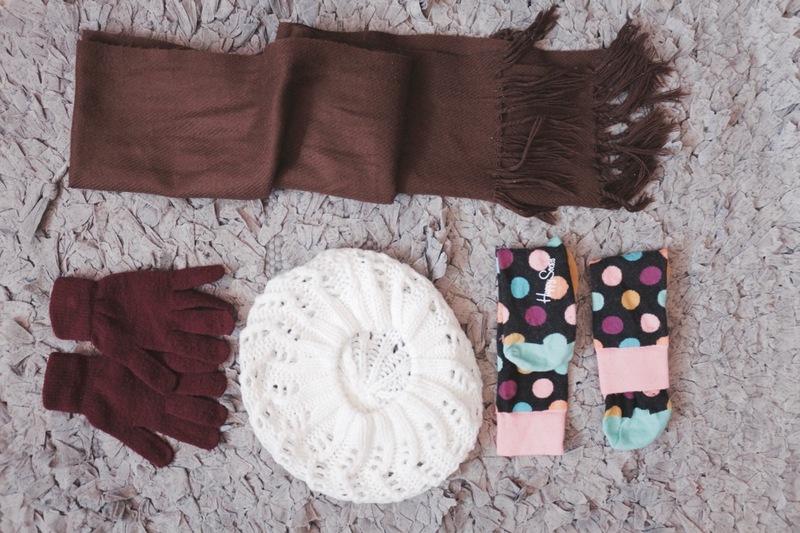 Comfort Items – ear plugs, eye mask, travel pillow, blankets, shawls and sunglasses. 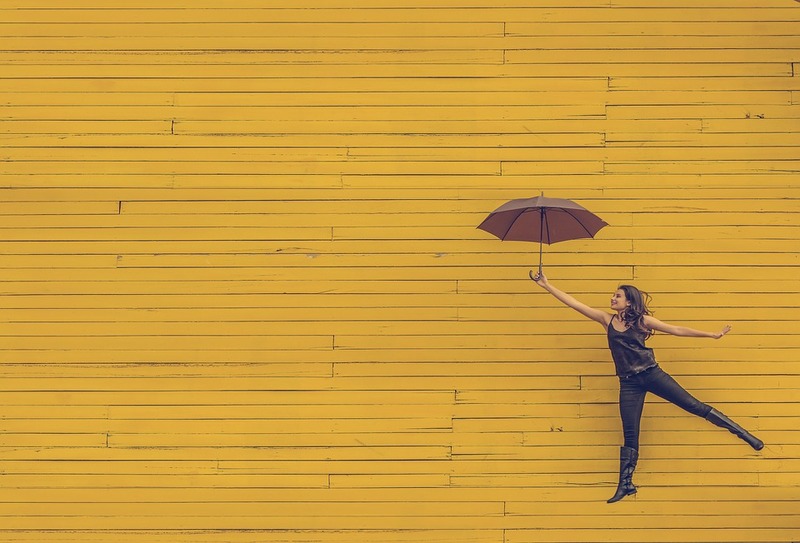 It could be quite an impossible task to choose between two outfits, or to leave behind a pair of your favorite shoes or to give up on packing your entire kitchen in your backpack. Good that several airlines have restricted the weight of the travel luggage. Otherwise, the scenario would have been a completely different one. It is always good to travel light. Why? You don’t want to donate your valuable things to the dustbins at the airport. If you exceed the luggage weight limit of the airlines, then all the best with that as your donation campaign is on its track. If you are a ‘shopping head’, then where are you going to stuff the shopping junk that you have shopped during your vacation? You definitely need to leave some space empty in your luggage bags. Sure you want to get your loved ones some souvenirs and chocolates right! Then you have to think about this too. Travel light so that you will not be flooded with the heavyweights wherever you go and will be able to freely enjoy your vacation burden free. Everything has got pretty easy these days. Then why not travel? As time passed, technology has taken its way over a huge heap. So as the travel technology did. Today everything is at our fingertips. You need to just make a little effort to download the following apps without fail. There are as powerful as Thor’s hammer. Offline maps are a great help when you can’t find your place back or when you wander around new places during your trip. You never want to get lost somewhere and stay blank right! Just download the locations you’re planning to visit while you are using the free Wifi at your hotel stay and later you can explore the places with ease even when you are out of the internet. Jet lag Rooster is one thing that makes you feel tired and sick. 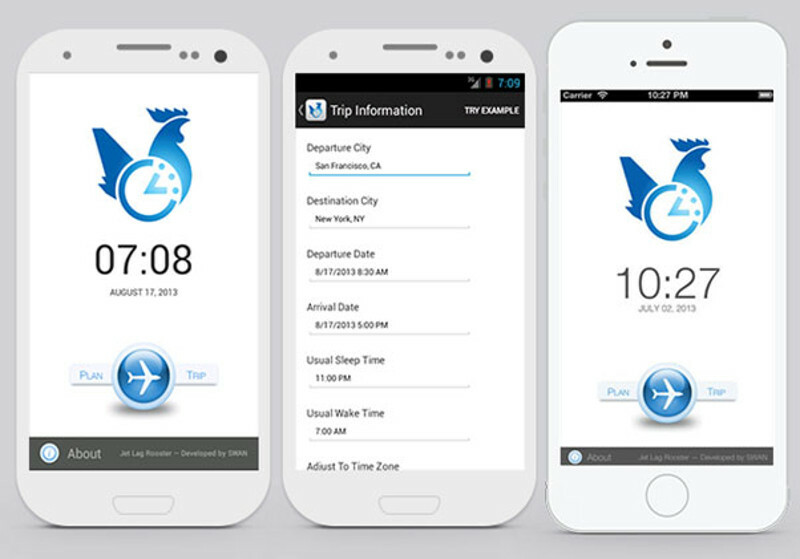 This travel app helps you to set your sleep schedule according to the time zone you have been traveling to. No more worries with the jet lag issues – all you need to do is enter your trip details and the app will take care of the rest. Get last minute discounts on top-rated hotels and flights. Travel hassle-free whether it is a pre-planned trip or trip planned just a couple of minutes back – Rehlat has got your back to assist you at every step of your journey with a well-crafted customer service. Search, compare and book flights at unbeatable prices from hundreds of airlines covering destinations worldwide. The mobile app is completely user friendly and enables a very easy booking process on the go. 早上好。祝你有美好的一天。- Can you read this? Neither do I. But Google Translate can do. Unless you are a superhero, you’re probably not going to learn a whole new language each time each you visit a new country. 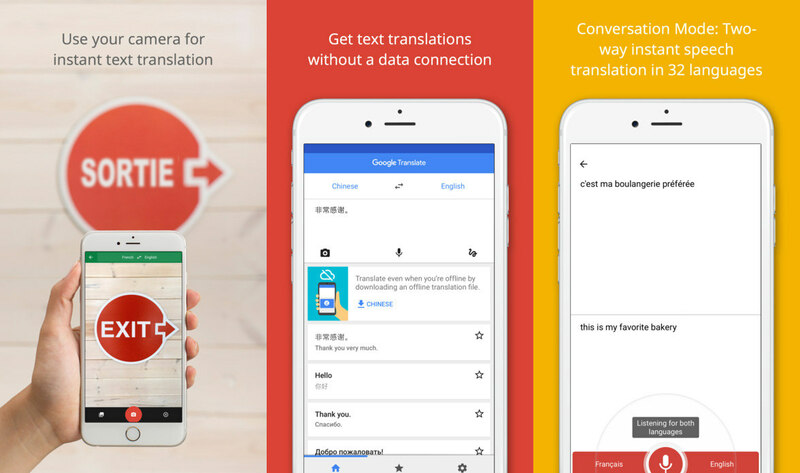 Download Google Translate App to survive when you don’t understand the native tongue. 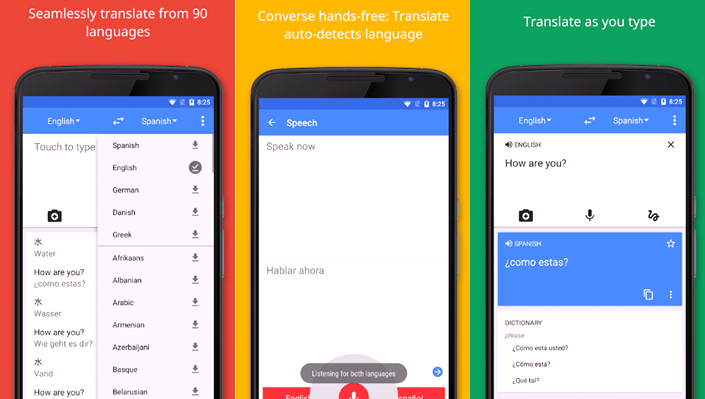 This is a great app to cross all the huge language barriers. The text-to-speech language translation tool is a handy pronunciation guide. Also with an easy user interface, the app is a cool thing to hang out with to talk like a local wherever you travel. 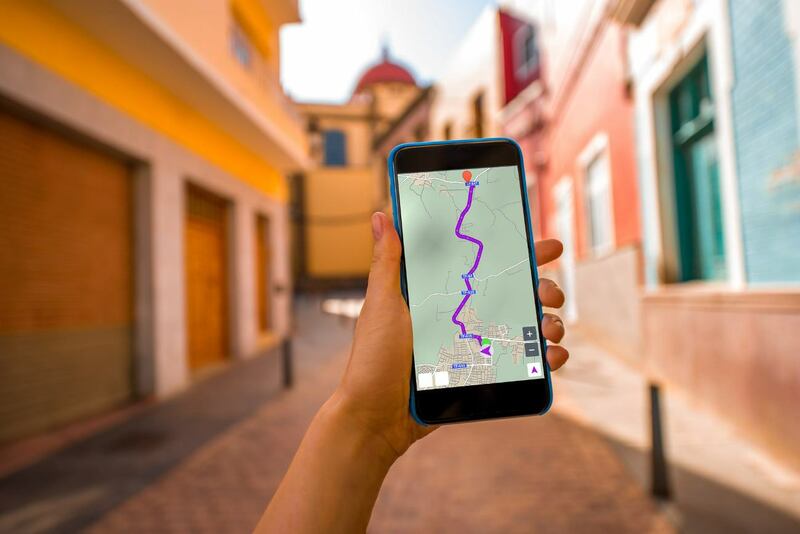 The additional cool feature of the app is that it can also translate the road signs – with the help of which you will not find difficulties in finding the routes and traffic rules in a foreign land. Keeping a track of your travel expenses is very vital for a successful trip. It helps you to plan your budget and manage your expenses. Just not to worry about the complex calculations and currency conversion rates – Trabee has its cool features to work with these in a smart way. There are a lot more tips that I might have forgotten to mention. But you need not. 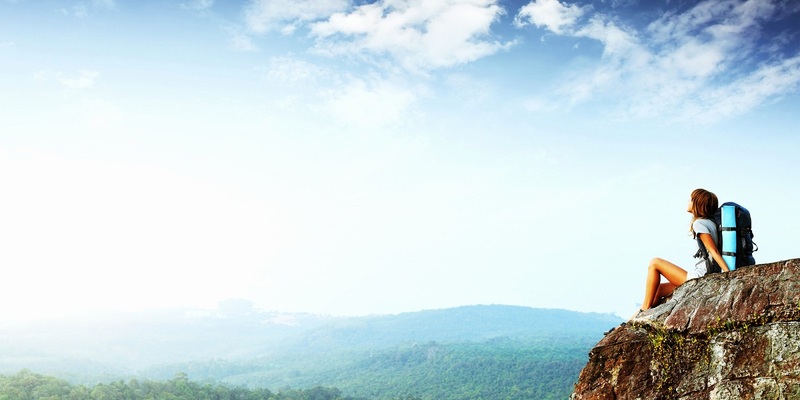 Follow your favorite ones and make sure you get the most of your travel journeys. Travel Happy & Safe; Make Memories Forever. How to Find Good & Authentic Restaurants While Travelling? What You Can Do in Just 3 Days Trip to Tbilisi, Georgia?